Paul Keres, Estonian Grandmaster, born in 1916, did not become World Champion because he never got a chance to face one in a match for the throne. He almost got there. 5 times. But before going further, I would like to tell 2 words about becoming a chess World Champion. The system as it was in the past and as it is today (there was just a floating period with some trials to change it) is particular to the chess world. To sum it up in a few words, to become World Champion, you have to defeat the previous one. To defeat the previous one, you have to win a so-called Candidate tournament where the best players (minus the current World Champion) fight for the right to challenge the champion. In many sports, such a system would feel absurd as it gives a clearly unfair advantage to the reigning person. Why would this person be automatically qualified for the final? And yet this is how things are done in the chess world. Many players dislike this system and Kasparov himself tried to change it but it only added some confusion to the system (several world championships, several world champions, etc...). The AVRO tournament was a very strong tournament with players like Alekhine (then World Champion), Capablanca, Botvinnik and Euwe, all three former or to-be World Champions. And guess who won it? 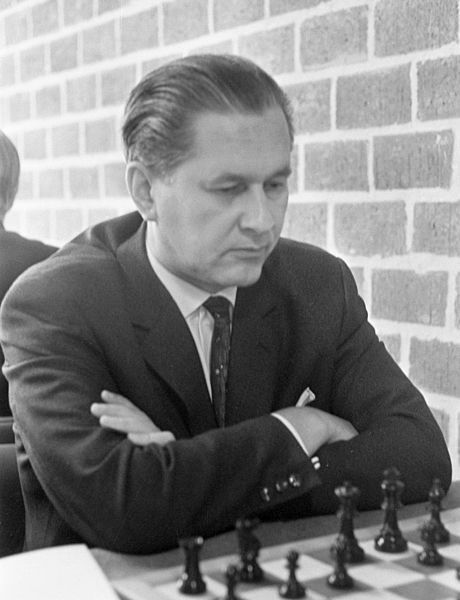 Paul Keres. It was planned that the winner of this tournament would face Alekhine for the World title but... World War II was to get in the way and Keres would not get his deserved right to challenge Alekhine. Note that a whole book has been dedicated to the AVRO tournament (the reasons behind it, what was at stake, the games, etc...). You can find it at Amazon here. In 1953, 56, 59 and 62, Keres reiterates his bad luck by finishing 2nd or tied 2nd in the Candidate tournaments. Remember, only the first place was to challenge the reigning champion, while the second was not to receive anything. 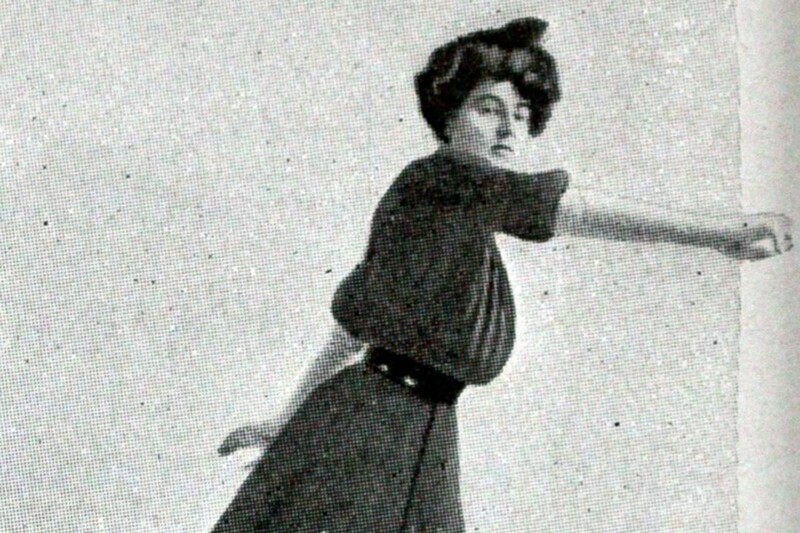 It is also to be noted that Keres did particularly well in matches. By this, I mean that he was very skilled in finding weaknesses when playing several matches against the same opponent. Would he have qualified, his chances to win the duel to the top would have been big. 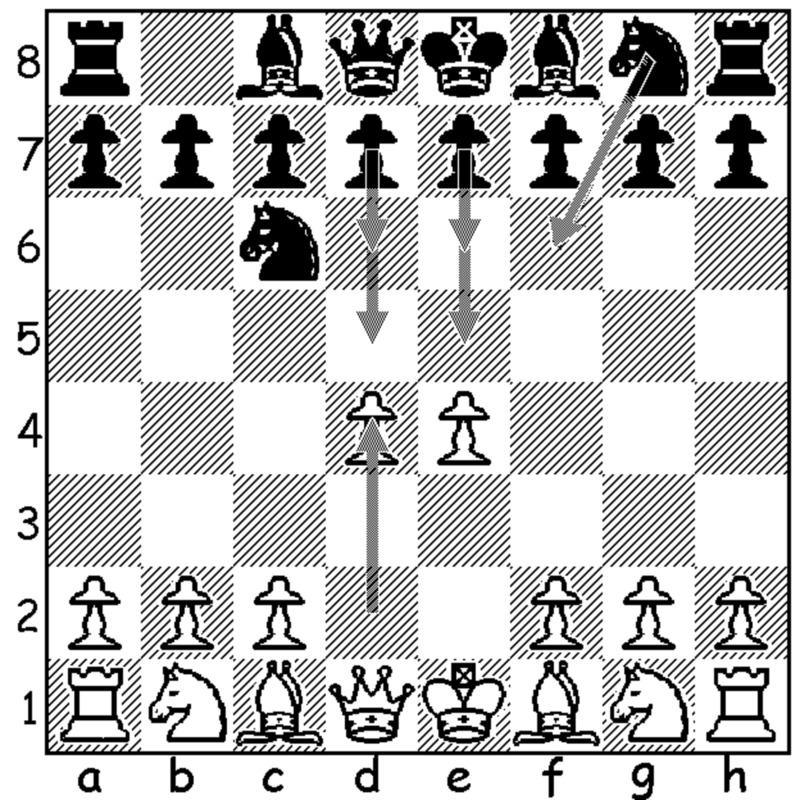 And if this is not enough to show his bad luck: in 1959, the person winning this candidate tournament was Tal. 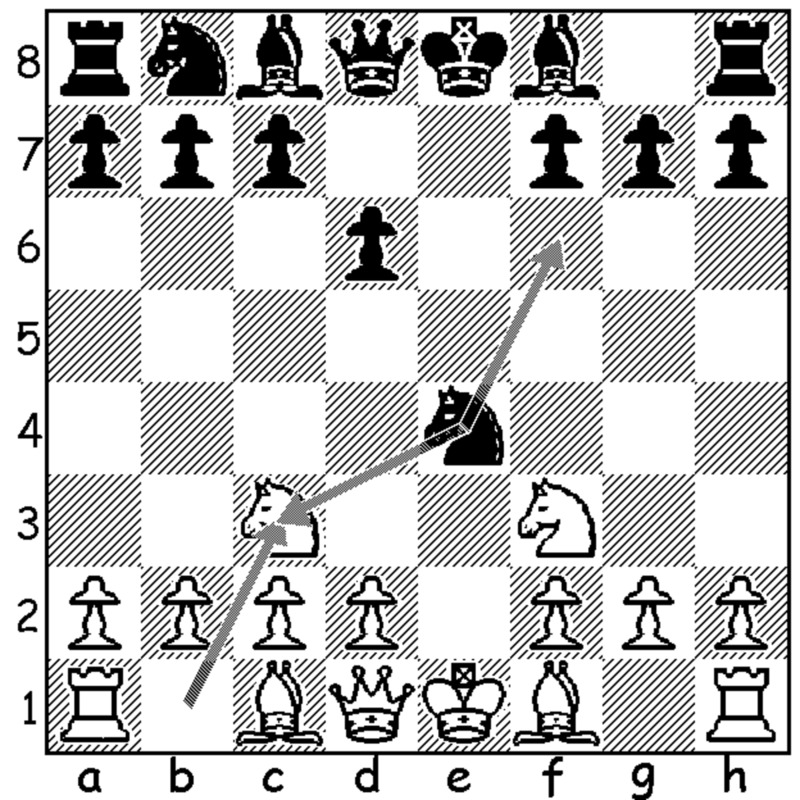 But in this very tournament Keres ended up with a positive score against Tal (3-1). Tal only finished in front of him because he won more games against lower ranked opponents. All this to show it is raging that Keres never had a chance to really play for the ultimate title in a duel. 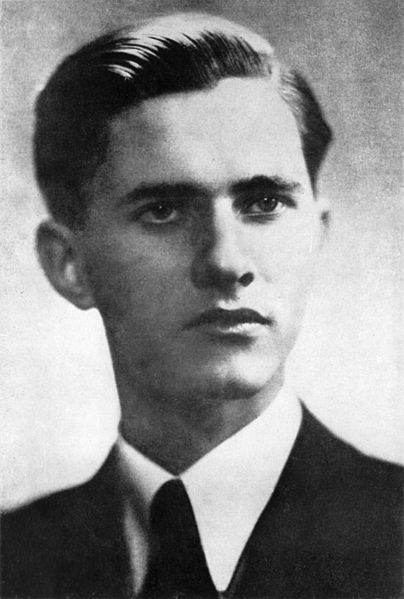 Keres died in 1975 and for many, he was the World Champion of 1938 (hadn't it beaten Alekhine in this tournament), or at least one of the very best players of his era. His legacy is especially through the books he wrote, particularly Grandmaster of Chess (out of print and kind of replaced by The Road to the Top, see below) where he analyses his own games, The Art of the Middle Game that he wrote with Kotov and Practical Chess Endings (also unavailable). 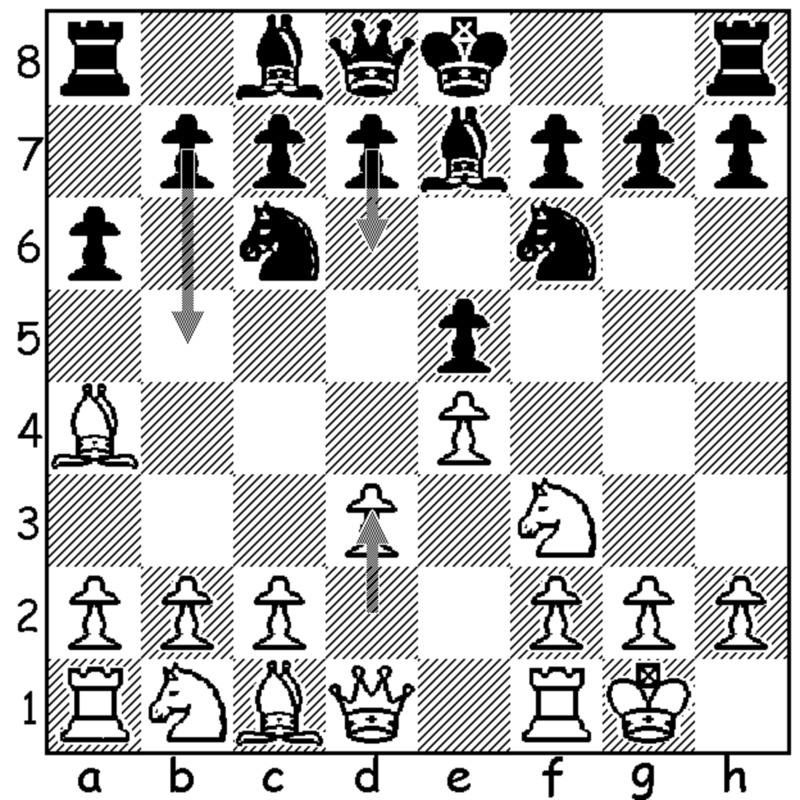 Several opening lines also wear his name (the Keres defence: 1.d4 e6 2.c4 Bb4+ and the Keres attack 6.g4 in the Sicilian opening, variant Scheveningen). A very good book, highly recommended. The best chess games of Keres annotated by Keres himself. A replacement for "Grandmaster of Chess" which is out of print. Here are the top 5 Russian chess players according to their international rating.